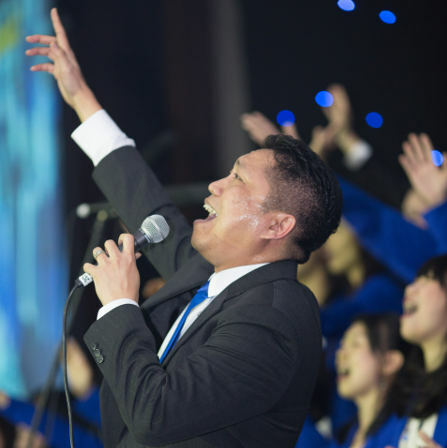 Bethany International Service (BIS) ministry is formed to accommodate the English-speaking congregation of different races and cultural background in the church. 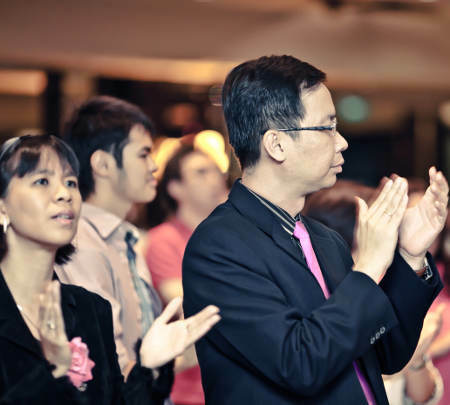 Bethany English Service was started in 1999 as part of the outreach of Bethany Church Singapore to local Singaporeans and the people living in Singapore. 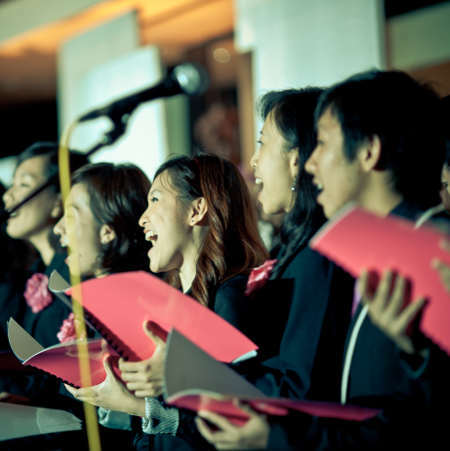 BIS congregation consists of various nationalities namely Singaporean, Indonesian, Malaysian, Filipinos, Japanese, and Thai. This ministry is led Pastor Niko Prajogo. Our fellowship is a community of people living in Singapore that are passionate about loving God, loving one another, and sharing God's hope with the communities in which we live. When most people think about church, they think about cold buildings, outdated rituals and irrelevant services. We like to think of ourselves as an extended family, sharing life together and experiencing how God is healing our broken lives through Jesus.